·Multi-spindle processing simultaneously or single-head processing, economical and practical. 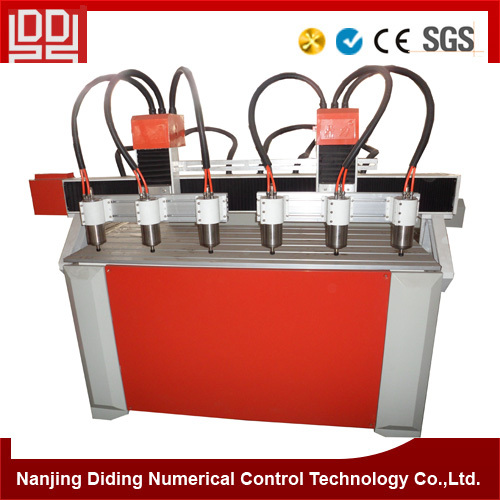 ·One spindle processing large design, while Set aside othere spindle, Energy-saving. ·The imported ball screw rod with high precision. ·Memory on break point, continuous processing on breaking, the next days. 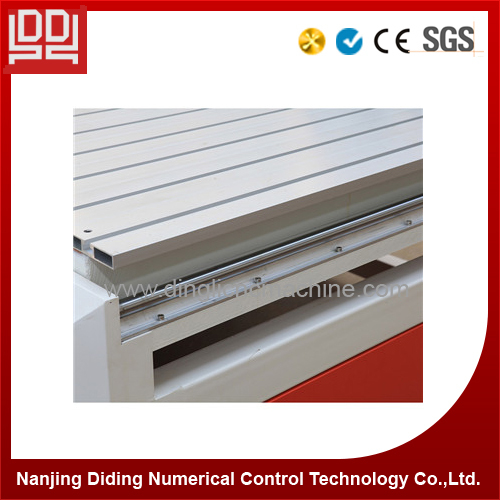 ·Gantry-travelling, casting iron lathe bed, firm, sturdy and durable. ·Customize multi spindle according to your requirements, working size as well. 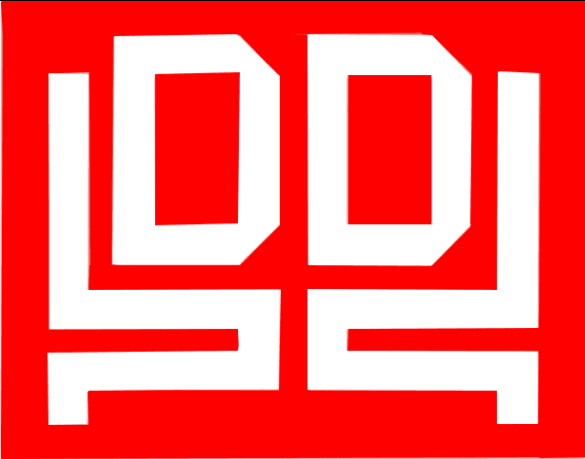 The products have been widely used in advertisement gifts, crafts industry, model processing industry, architecture, seal, woodcutting, stonework, decoration, and habiliment machining, and other areas. Looking for ideal Cnc Carving Advertising Machine Manufacturer & supplier ? We have a wide selection at great prices to help you get creative. 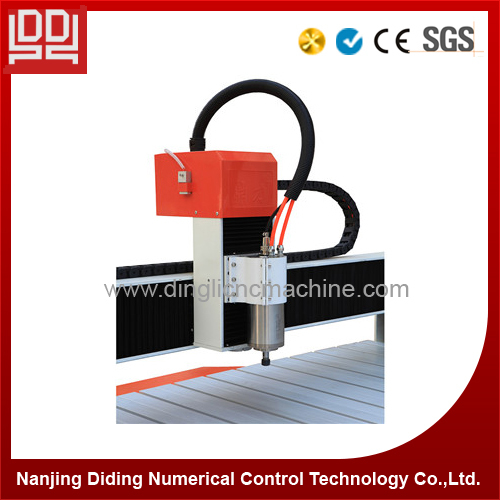 All the Cnc Router Machine Ad are quality guaranteed. 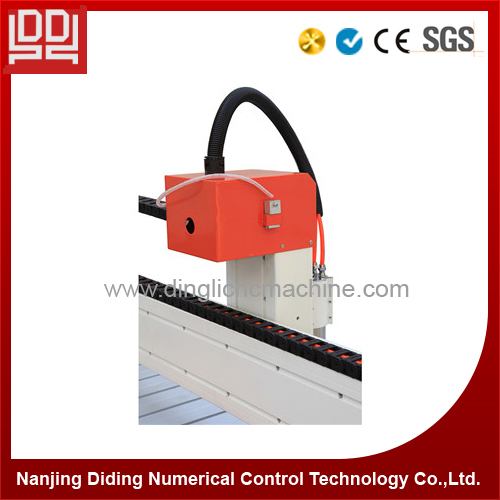 We are China Origin Factory of Multi-head Cnc Carving Machine. If you have any question, please feel free to contact us.